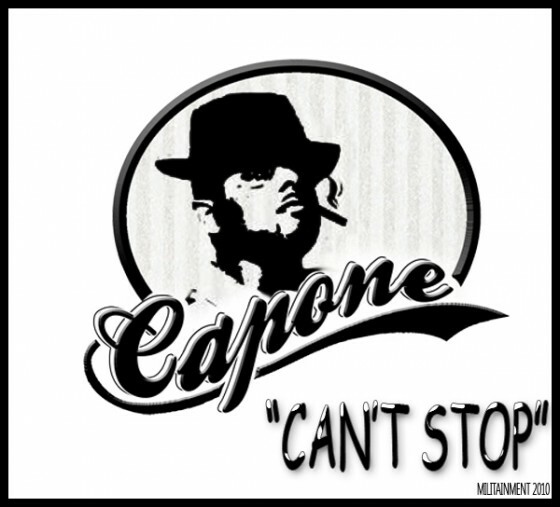 New video from Capone for Can’t Stop produced by Tryfe off of Capone’s upcoming solo album due out in 2011. 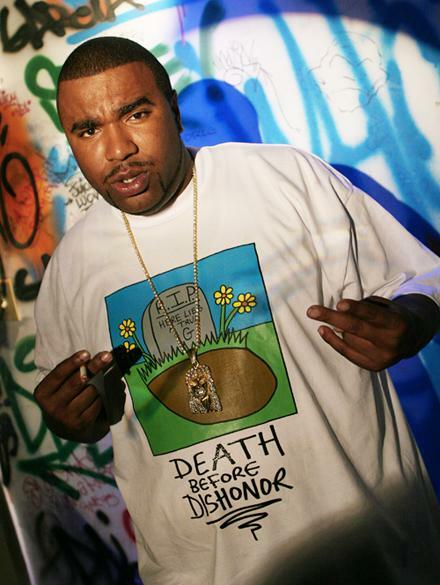 Dope new video from N.O.R.E. 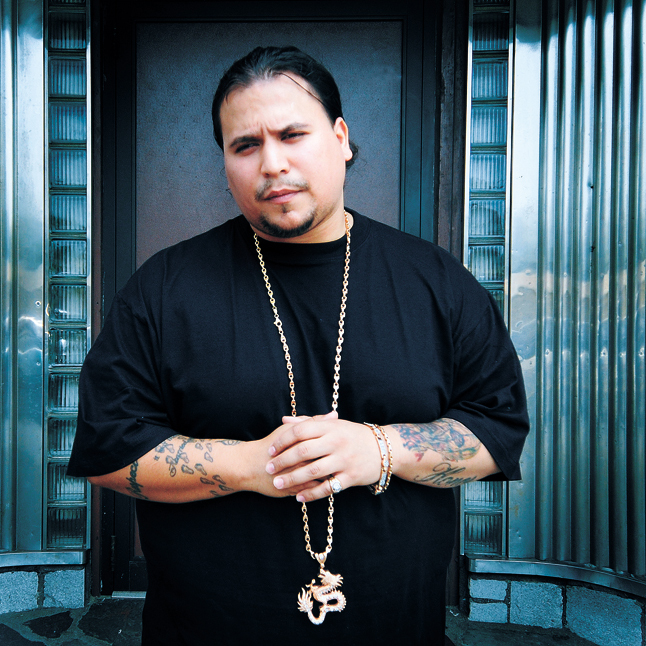 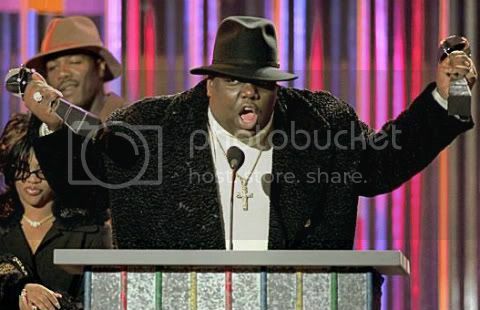 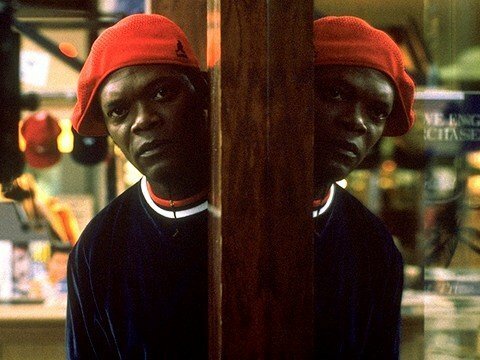 for his Scoop DeVille produced single Nutcracker off of his upcoming album Super Thug. 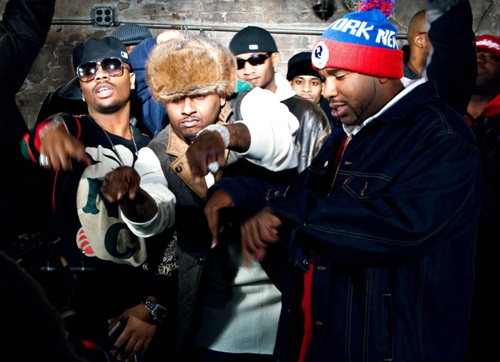 Dope new Life inspired video from Capone N Noreaga for Hood Pride featuring Faith Evans and produced by Neo Da Matrix off of that War Report 2 in stores now. 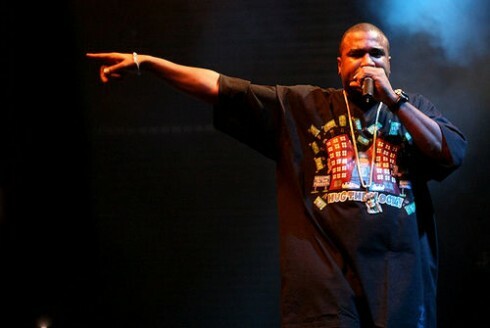 Some fuego from Noreaga called Nutcracker produced by Scoop DeVille off of N.O.R.E.’s upcoming solo album Super Thug. 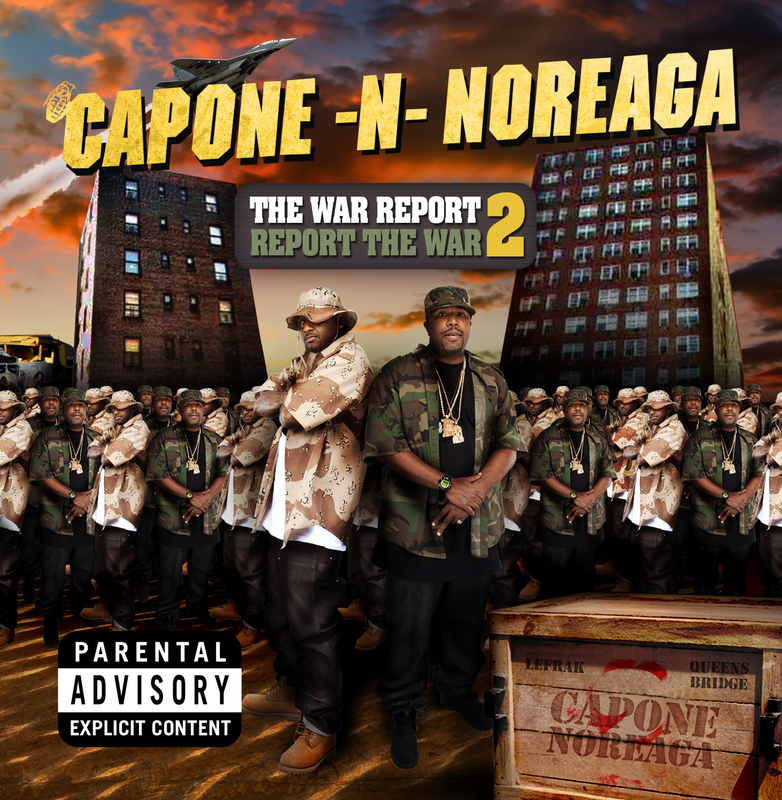 Some dope music off of the hottest street album of the 2010 summer The War Report 2, Favor For A Favor by Capone-N-Noreaga produced by B.T. 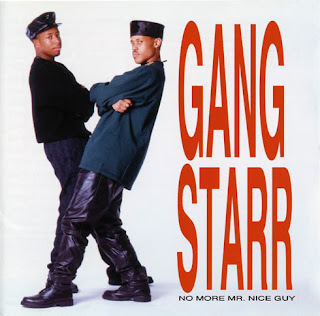 Featuring some vintage N.O.R.E. 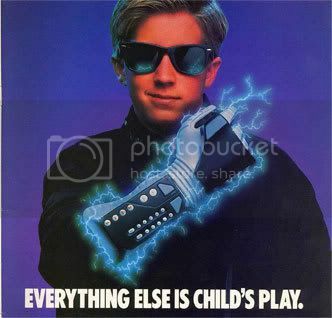 on the intro. 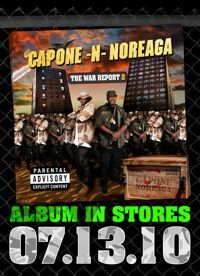 A pair of new videos from Capone-N-Noreaga for Pain & My Attribute off of the duo’s sequel to the War Report in stores tomorrow.